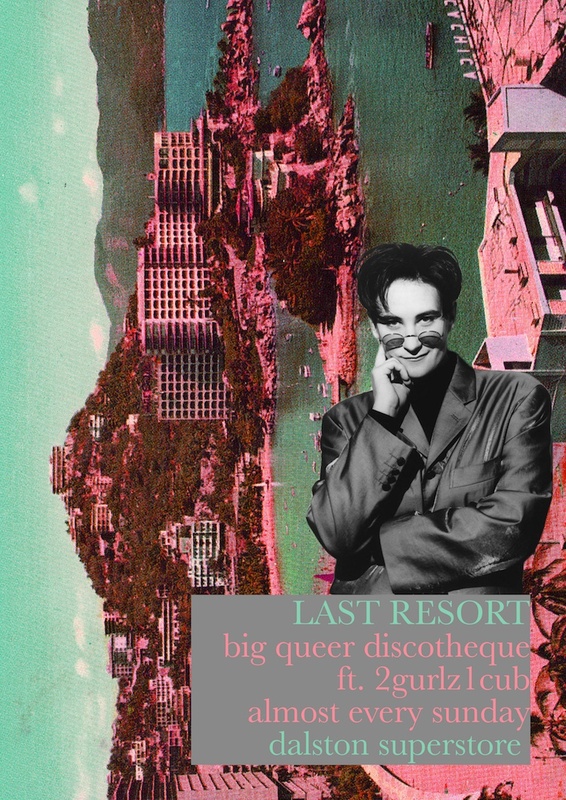 Dalston Superstore’s Sunday night party series Last Resort presents a queer disco paradise for those not ready to farewell the weekend just yet! Every weekend we welcome some of East London’s favourite DJs and party people for a shimmery little love come down. Expect feelgood disco, soul, pop and more from start to finish!